There are racing seats for just about every budget and need, but here we've selected the best seats for just about any budget, based on our pro driver evaluations, mechanics experience and customer feedback. Most everywhere in organized motorsport, a proper racing seat is a requirement if you want to compete. But more than simply complying with safety protocol, a great racing seat can have a profound effect not only on driver comfort but performance as well, as a seat that holds the driver in place properly allows that individual to focus their attention elsewhere – like running faster laps. As a refresher in factors you need to consider when buying a seat, you may want to read our Racing Seat Buyers Guide, and head over to the Winding Road Racing online store to check out the entire selection of racing seats available. 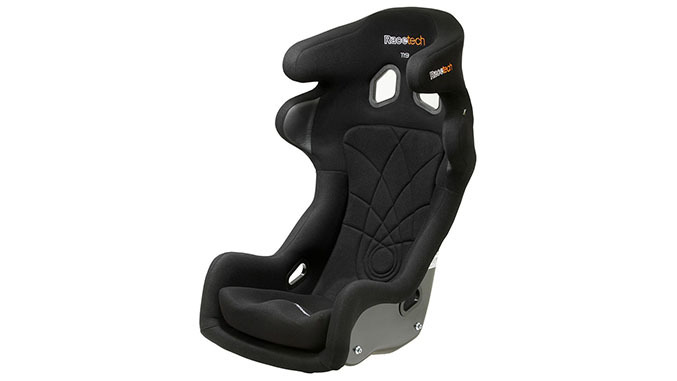 Compliant with FIA 8855-1999 standards, the Racetech RT4119HRW may be a mouthful but we’ve found it to be very supportive and comfortable under racing conditions, and because it’s available in three different sizes (standard, tall and wide-tall), this seat can accommodate many different drivers. 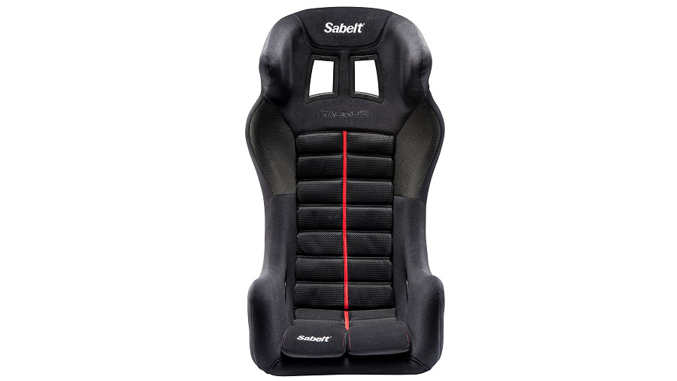 This well-made seat, from the redoubtable manufacturer Sabelt, is available in three sizes, which is a big aid in finding the proper fit for road racing. The Taurus was developed in conjunction with professional teams and is FIA certified. 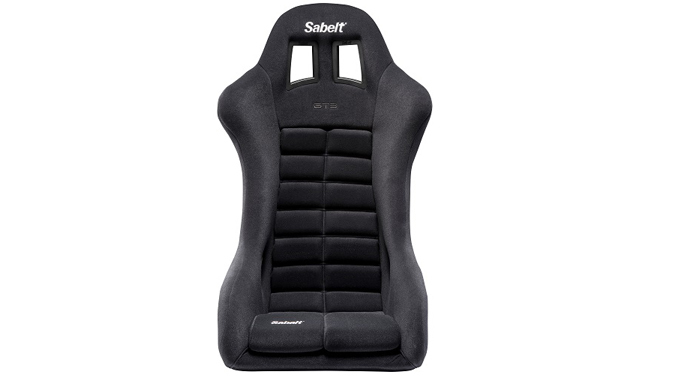 Shop all Sabelt racing seats. 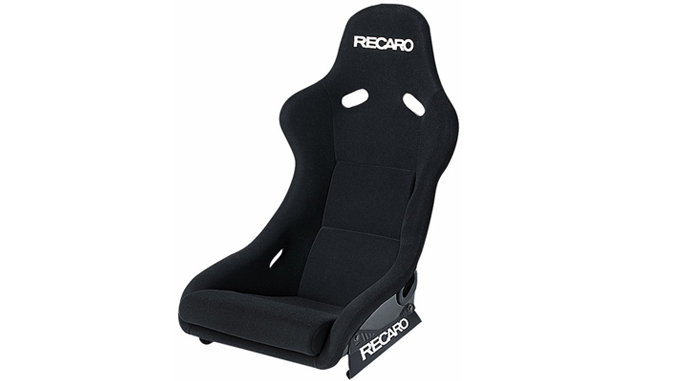 This classic Recaro seat has significant side bolsters and is FIA certified. Available in a variety of colors and seating materials, the Pole Position can be an ideal match for your track or race car. The Driven Halo is nicely finished and is an amazing value. The Halo comes in one size, but that size accomodates many drivers, being wide enough for most and suitable for slightly taller drivers (if you are very tall, large or short, you may want another seat). Available in any color, as long as its black. 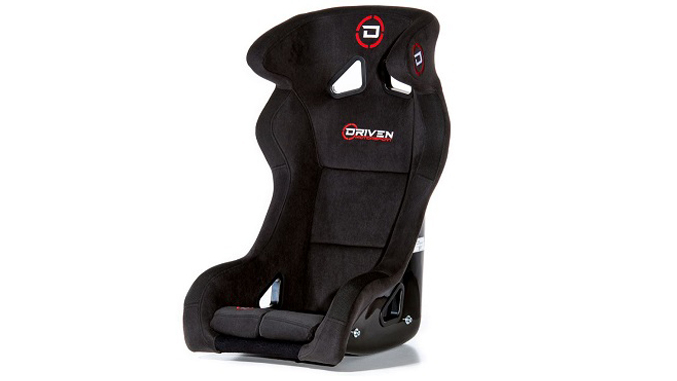 Shop all Driven racing seats. This deep seat comes with high side bolsters which helps keep racers from moving around too much in their seat, while also providing lateral leg support. 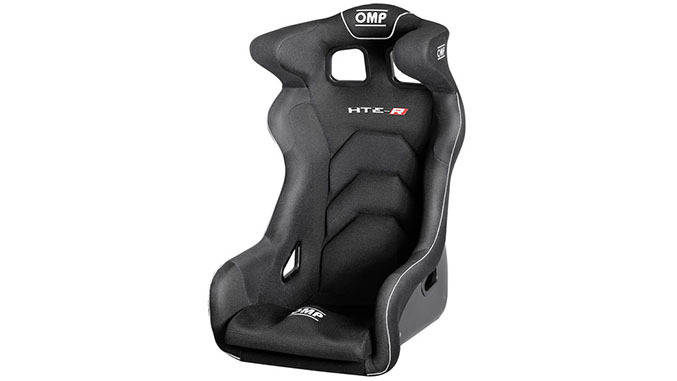 The WRC-R racing seat has an overall wider fit, which is great for the larger racer. FIA-approved. 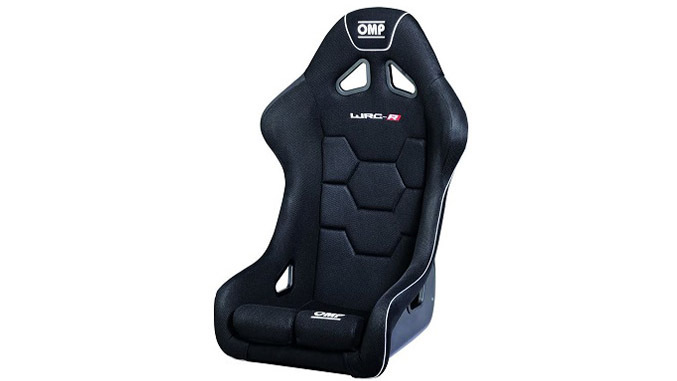 Shop all OMP racing seats. Our reference Porsche GT3 Cup seat. The OMP HTE-R is supportive, comfortable and does not require a back brace. Homologated to FIA 8855/1999 standards, the HTE-R is available in standard or XL sizes and is designed with large shoulder harness slots to accommodate various heights. The Ergo and Ergo II offer a detachable halo, making them ideal for serious track day enthusiasts whose cars spend most of their time on the street. The Ergo is for regular size drivers, while the Ergo II is for larger and taller drivers (it accomodates tall drivers about as well as any seat we offer). 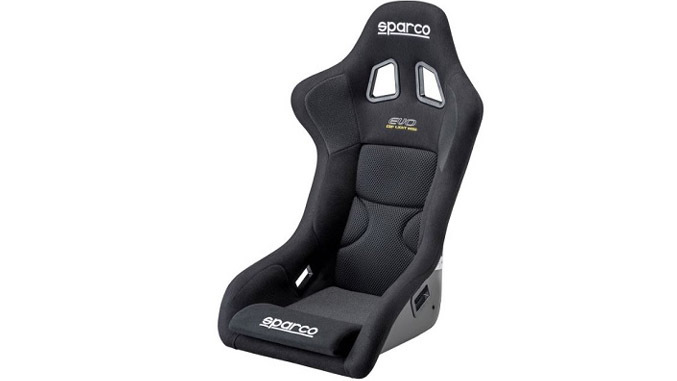 Shop all Sparco racing seats. This is a solid track day seat, with traditional Sabelt quality yet the price point makes it a great value. The side bolsters and seat shape make it comfortable and it is six-point harness ready. 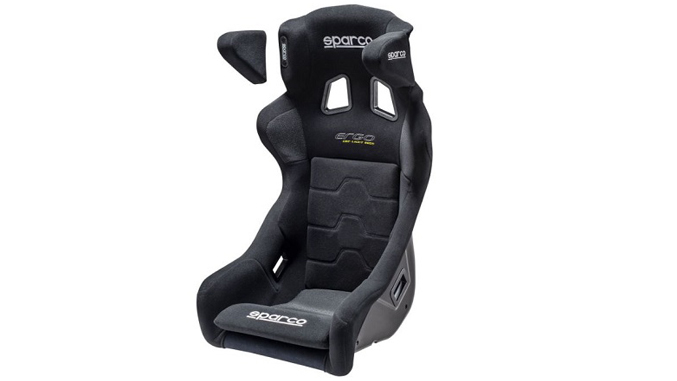 Available in three sizes (medium, medium/tall, and large), the Evo is one of Sparco’s most versatile racing seat. Because it has lower side bolsters, the Evo doesn’t sit as deep as others, making it a well-suited option for placement in both racecars and daily drivers. FIA approved. As the name of the seat implies, this racing seat is perfect for Spec Miatas. Constructed out of aluminum (as are all Ultrashield seats), it can be bolted directly to the floor of the racecar, making mounting lower than other racing seats available. 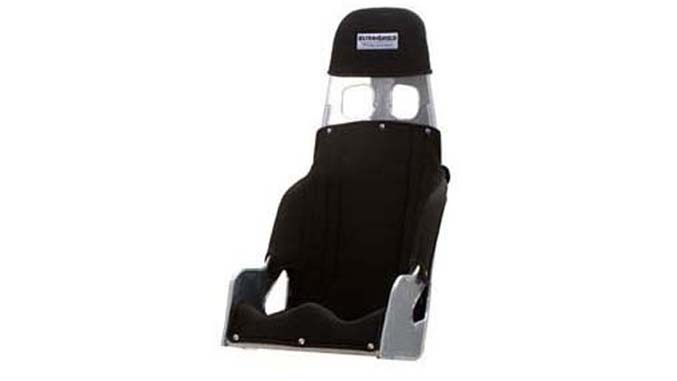 Shop racing seats in the Winding Road Racing online store.